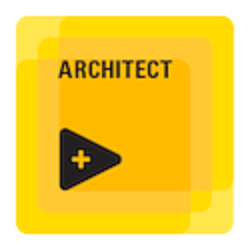 The Certified LabVIEW Architect is the final step in the three-part LabVIEW certification process. The exam for this step presents a set of high-level requirements and tests the user’s ability to build a sensible VI hierarchy and project plan for delivering an application that fulfills those requirements. You can use this certification to assess and validate an individual’s LabVIEW development and project management skills for the purpose of project staffing or career advancement. For example, having Certified Architects on staff to provide technical leadership and guidance ensures that less experienced developers are following best practices that will make them more competent and efficient developers. In addition, Certified Architects can design the application architecture and manage the development of the individual components by other engineers.